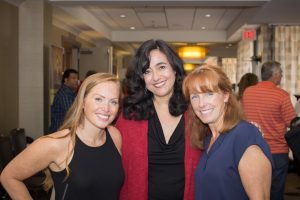 We Want to Inspire You! Get Motivated & Learn About Real Estate Investing Here! 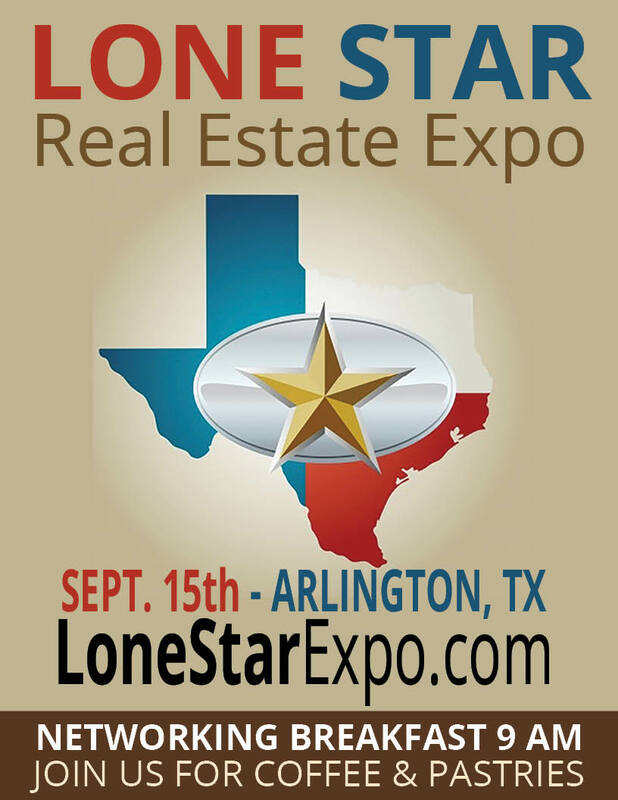 – Lone Star Real Estate Investor's Expo – Join Us to Connect with Investors from Texas, California and Many Other States!